It might still be Spring where you live, but we’ve already crossed over into Summer territory here in AZ. That’s got us feeling ready for some refreshing, fun drinks! These 5 blackberry drinks all start with the same delicious blackberry syrup recipe, which you can use to do some pretty incredible things! 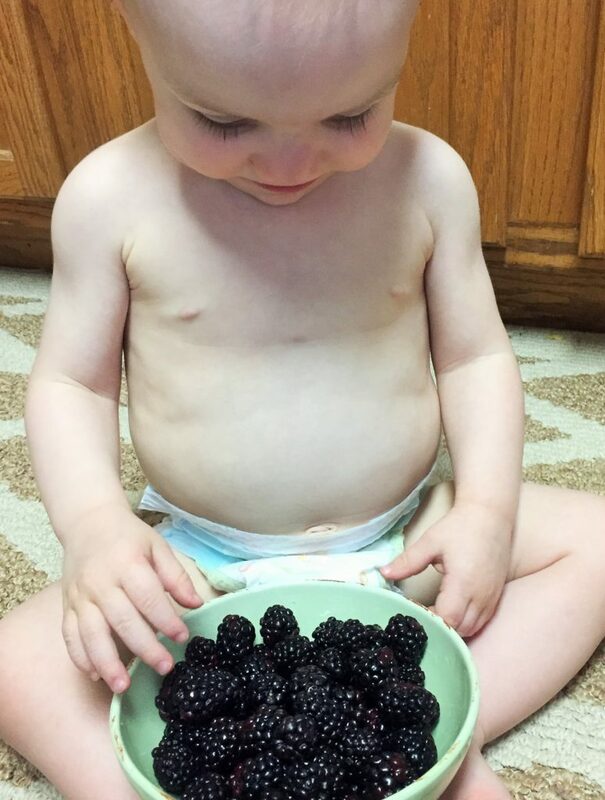 Bare baby bellies and blackberries… what’s more summer-y than that?! Truthfully, I never used to use blackberries that often. Just not one of my go-to items in the produce section. But last year, we tried some blackberry lemonade while on a family road trip. 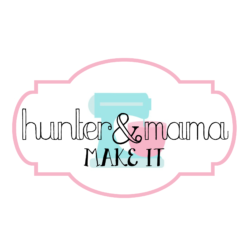 My husband and I both loved the combo and it got me thinking about recreating it at home! So, let’s get cooking! The blackberry syrup is fairly straightforward. You need blackberries, sugar, and some lemon juice. All of that goes on the stove in a small saucepan over medium heat. Stir it occasionally and wait for the blackberries to start to break down. Once it looks more liquid than solid, I start to break up some of the remaining berries with my wooden spoon. Keep stirring occasionally as you let the mixture reduce down to a syrup consistency (it should coat your spoon nicely) and is no longer foam-y. Let it cool and transfer the syrup into a jar to keep in the fridge. I like to keep the berry pieces in the syrup, but if you want it to be smooth, you could run it through a mesh strainer before you put it into your storage jar. Either way, you will use it for all kinds of yummy drinks! 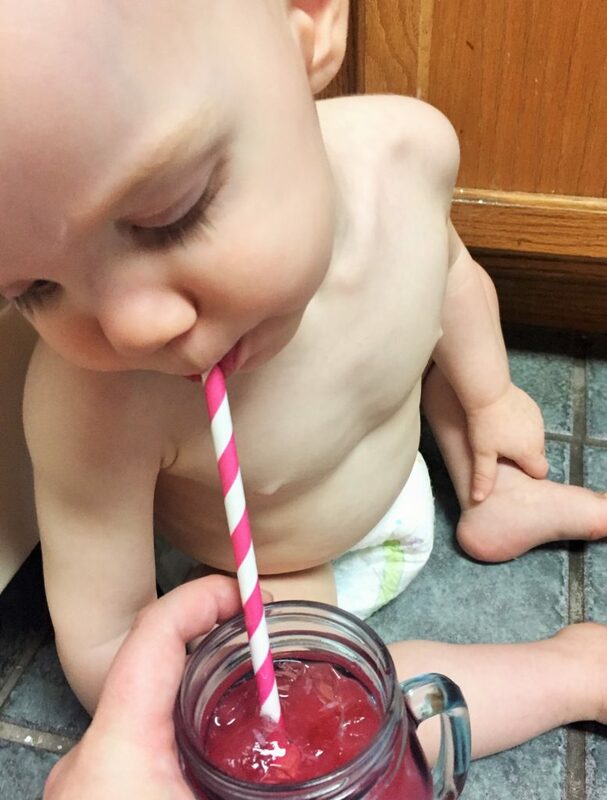 First up… Blackberry Lemonade! This one is kid-friendly and a big hit at our house. Fill a glass with ice, and spoon 1-2 tablespoons of your blackberry syrup over the ice. Fill the glass with your favorite lemonade, stir and enjoy! Fill a glass with ice. Add blackberry syrup and lemonade. Stir to combine and enjoy! Then, a quick adjustment makes this an equally amazing grown-up beverage… Blackberry Whiskey Lemonade. Make your Blackberry Lemonade and add in 1.5 oz of your favorite whiskey. A perfect backyard barbecue drink! Fill a glass with ice. Add remaining ingredients. 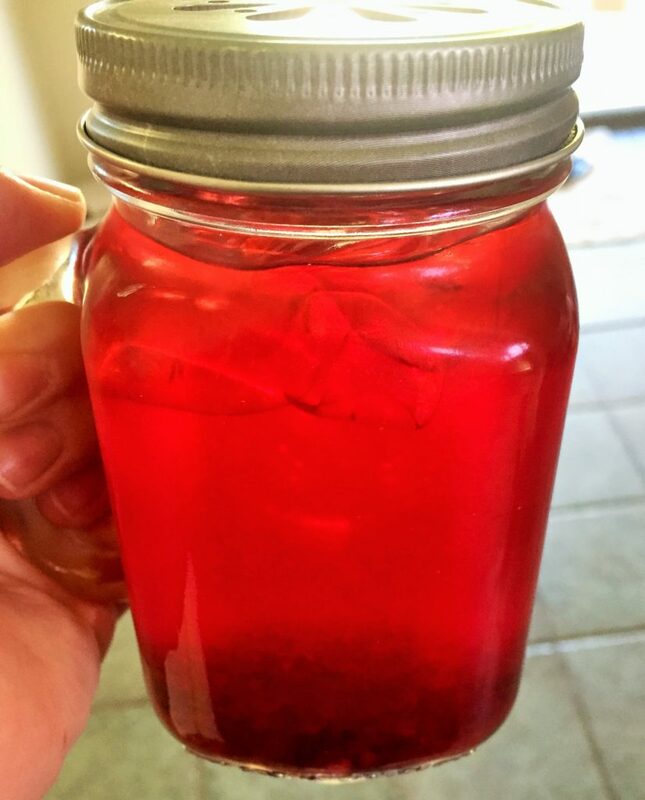 We love iced tea at our house, and one of our favorite twists is using this blackberry syrup as a sweetener for our regular iced tea. I also have these K-cups my husband bought for me that are Tazo Iced Passion Tea. if you’re thinking that Iced Blackberry Passion Tea sounds delicious, you’re absolutely right. It is. I’ll make this one for a little treat to take with me to run errands or back to work as an afternoon pick-me-up. Brew tea and allow to cool. Fill a glass with ice and add cooled tea and blackberry syrup. Okay, now we’re going to get a little crazy. 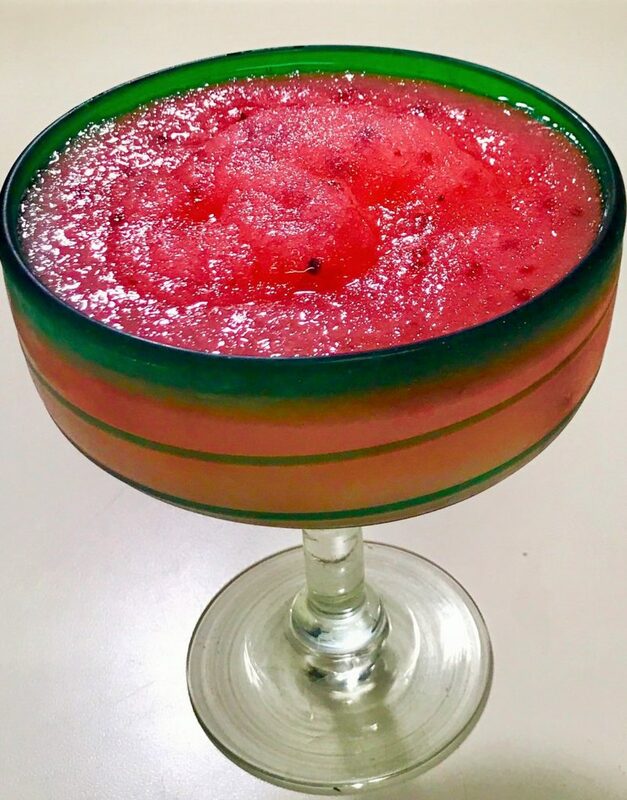 You already know we have a killer frozen margarita recipe, but NOW we’re going to add our blackberry syrup and have Frozen Blackberry Margaritas. 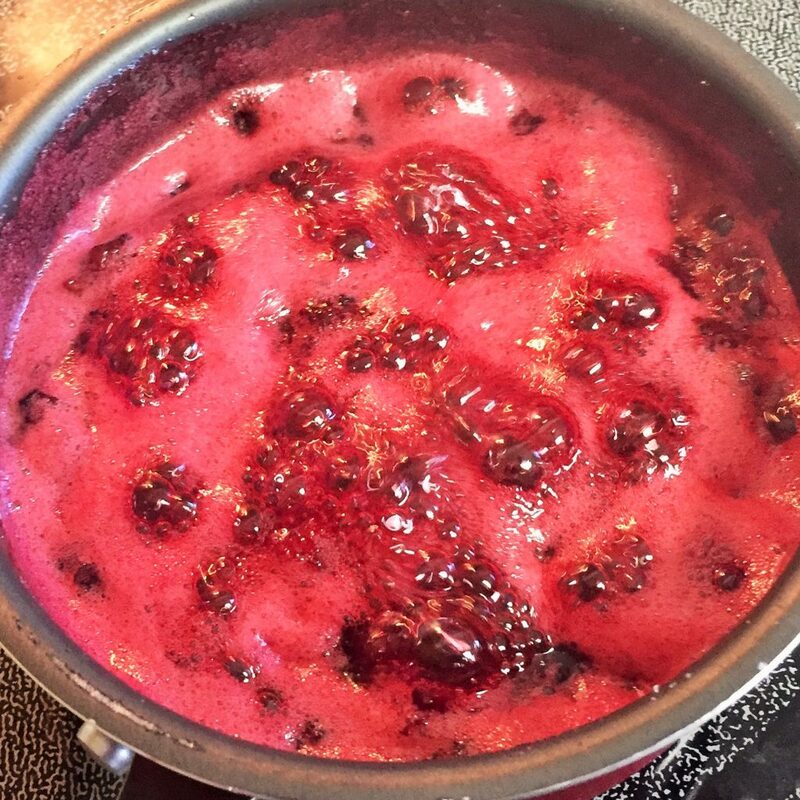 Once you add in all the ingredients from the original recipe HERE, you can add in 1/4 cup of blackberry syrup. Blend and enjoy! I recommend sipping these poolside! 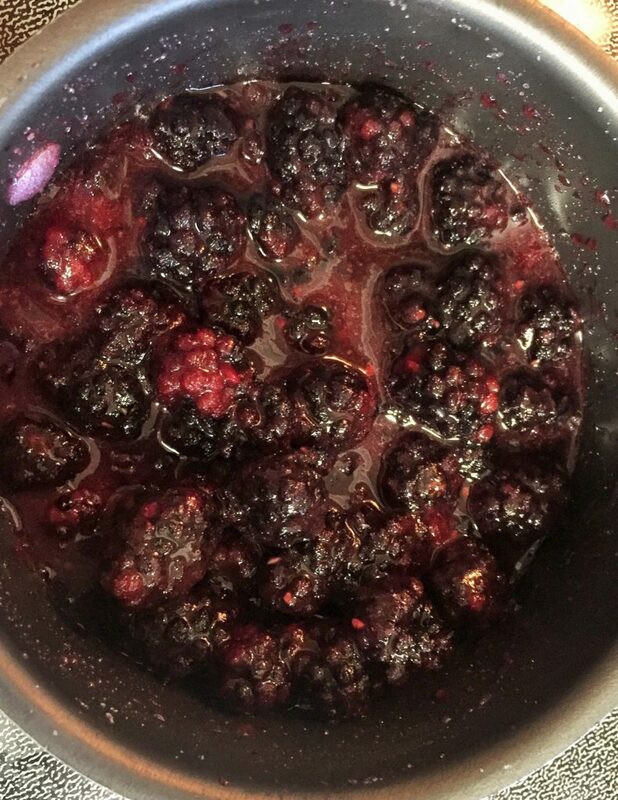 My last blackberry recipe is one that you’re going to make all summer long… I know I will be. 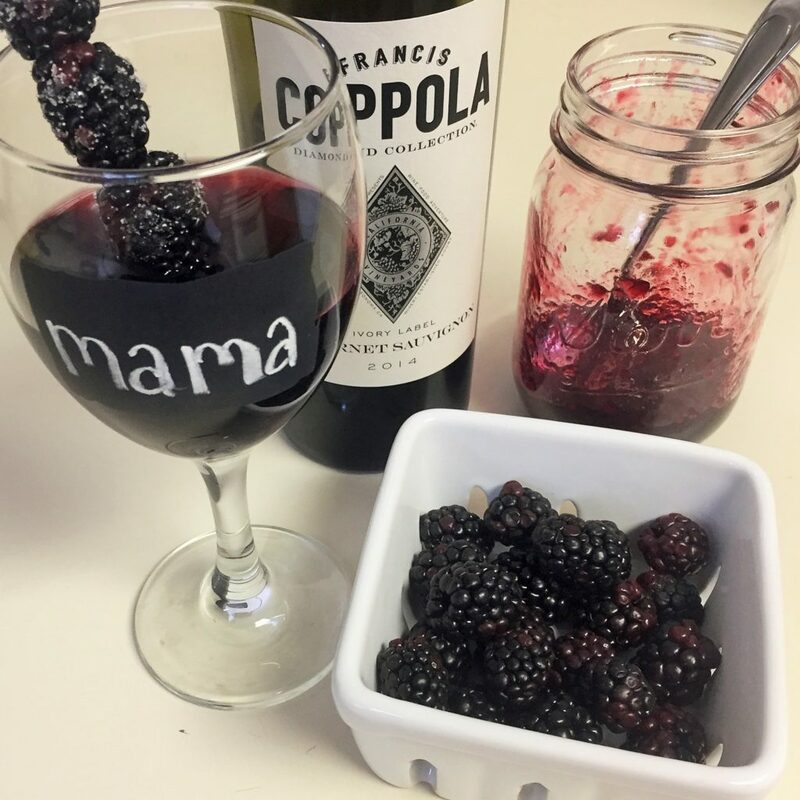 I wanted to make a Single Serve Blackberry Sangria. The problem with sangria is that most recipes make a big batch. That’s totally fine if I’m having a party, but what if I want just a couple?! The other sangria let-down is the waiting. Again, totally fine to make your big batch ahead of time for a party or something, but it’s a lot of time for just a glass or two. Happy to report that I have a recipe for us! Single serve, no wait sangria. You’re welcome! 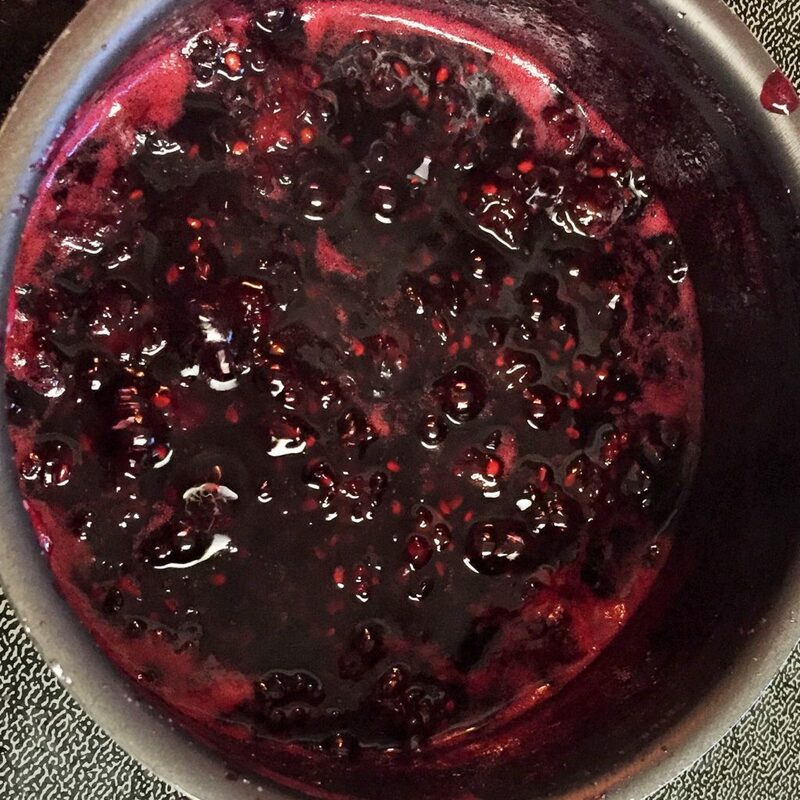 Start with 1 1/2 tablespoons of our blackberry syrup. Then pour in 4 oz of your favorite red wine and 2 oz of club soda. Easy-peasy! Wine snobs, cover your ears… I serve this over ice. I live in Phoenix and it’s a million degrees outside, if you don’t have ice in your summer drink it’s just not refreshing! Another little trick, if you like an even sweeter sangria, use 7Up or Sprite instead of club soda. as a little garnish/stir stick, I use a mini skewer of sugared blackberries. Just skewer your berries and run them under cool water. Shake off so that they’re just the tiniest bit wet, and then roll them in a little bit of granulated sugar. I hope you enjoy this one, I had [too much] fun testing out my different batches to get the right recipe! Combine blackberry syrup, wine and soda in a glass. Best served chilled, serve over ice if desired. Skewer 3-4 fresh blackberries on a mini skewer. Wet slightly so that the sugar will stick. Roll skewer in a small amount of granulated sugar. Happy Summer! We hope you enjoy our refreshing treats… come back soon for more fun ideas!